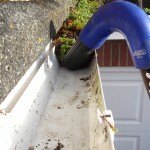 Welcome to Gutter Clean Suffolk, your local domestic and commercial gutter cleaning service. An Ipswich based company using market leading equipment to offer our customers the best service and value possible. We can clean gutters up to 40 feet high and can easily reach over conservatories and building extensions using our high reach vacuum system. 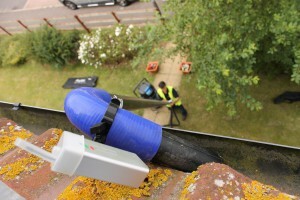 Fully insured and trained our operators use no ladders in carrying out their work, we do however use full colour camera systems to ensure all work is carried out to the highest standard. 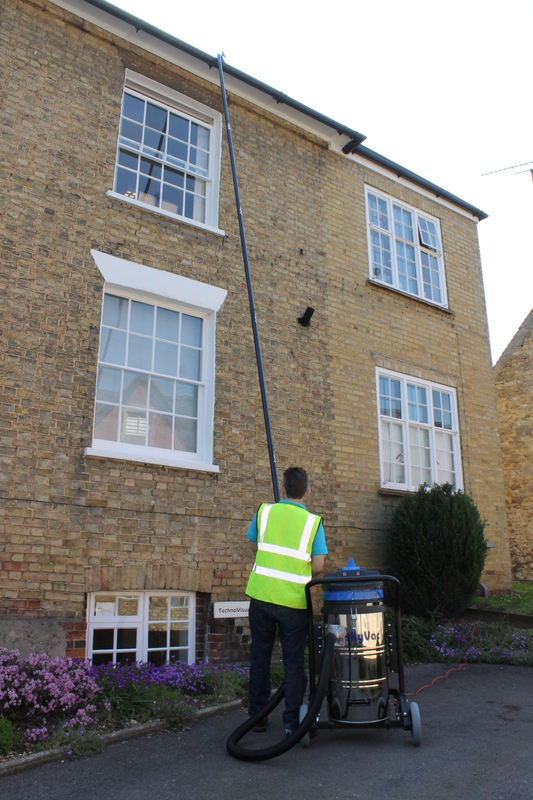 At Gutter Clean Suffolk we are also able to carry out cleaning to your UPVC Fascias, Cladding, Soffits, Signage, Roof Lights and Solar Panel installations. All guttering systems can be cleaned inside and out for a truly professional service. As a guide most 2/3 bedroom terrace and semi-detached properties cost £50-70, 3/4 bedroom detached properties £70-90 and large 3/4 bedroom properties £90-100. Larger properties can be quoted quite easily and in all cases prices start at £100. We can also clean Solar Panels and this service starts at £5 per panel with a minimum of 4 panels. We use Skyvac equipment to carry out our cleaning services, Skyvac are a market leading provider of high reach cleaning systems which are of the highest standard. 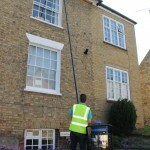 Please view the video below to see the Skyvac cleaning system in use. 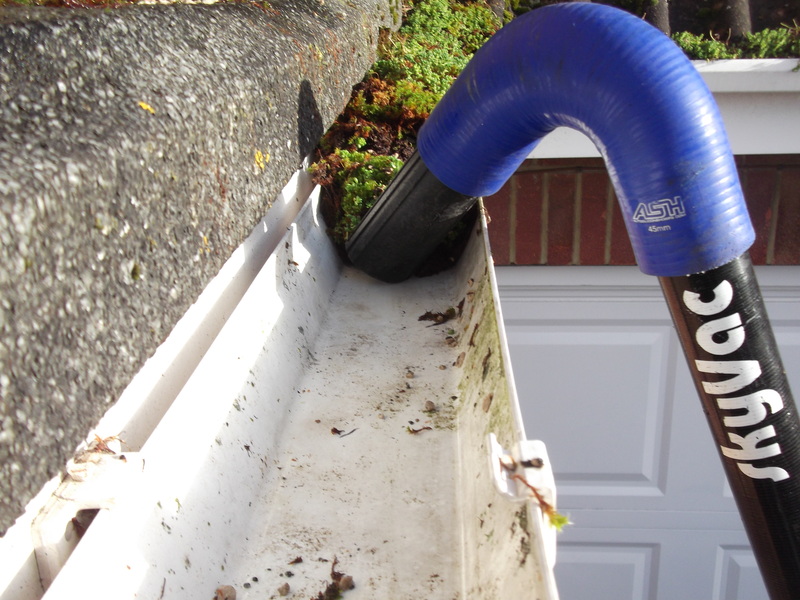 If you book our Gutter Cleaning Service at the same time as a neighbour you will both receive £5 discount. If you book the same time as 2 or more of your neighbours you will all receive a £10 discount. Follow us on our Facebook page for a £5 discount.